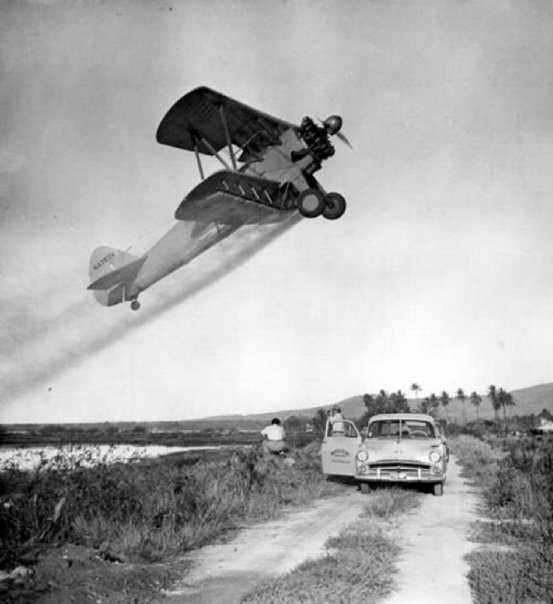 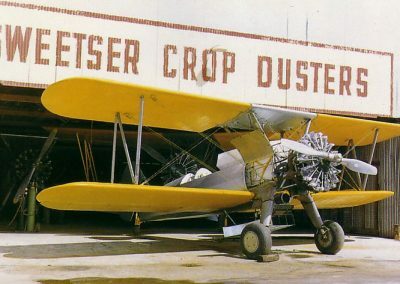 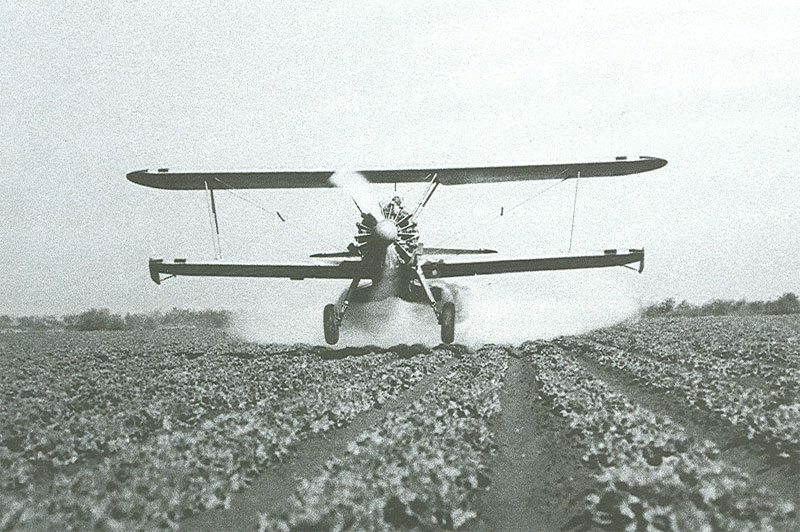 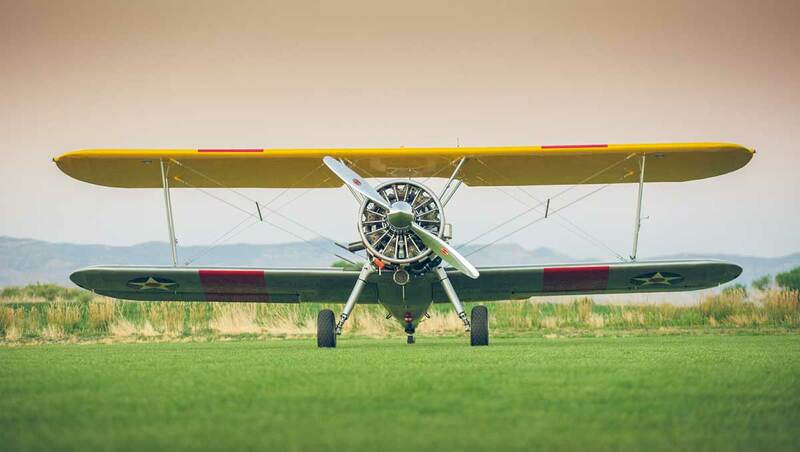 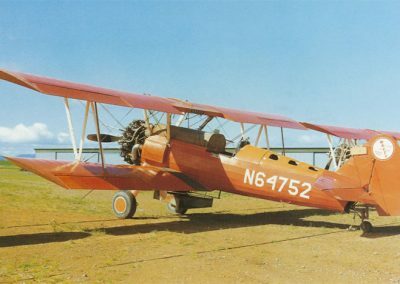 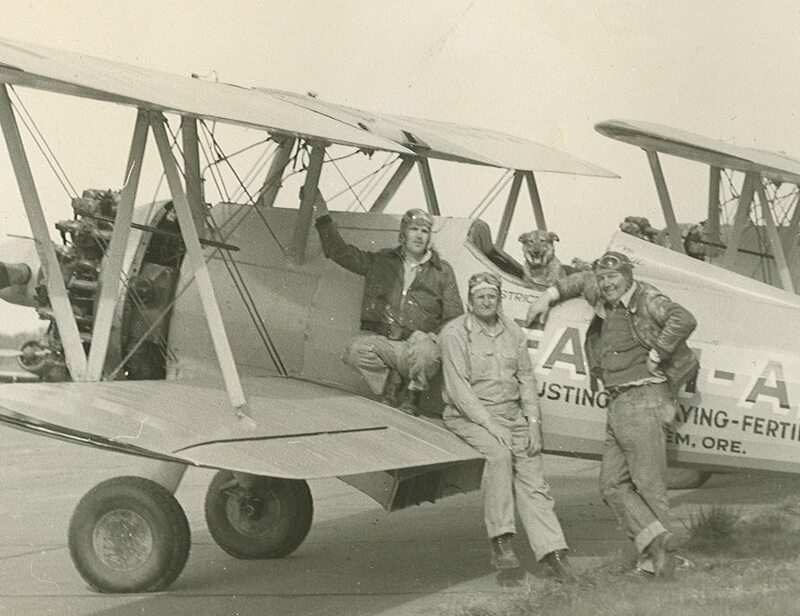 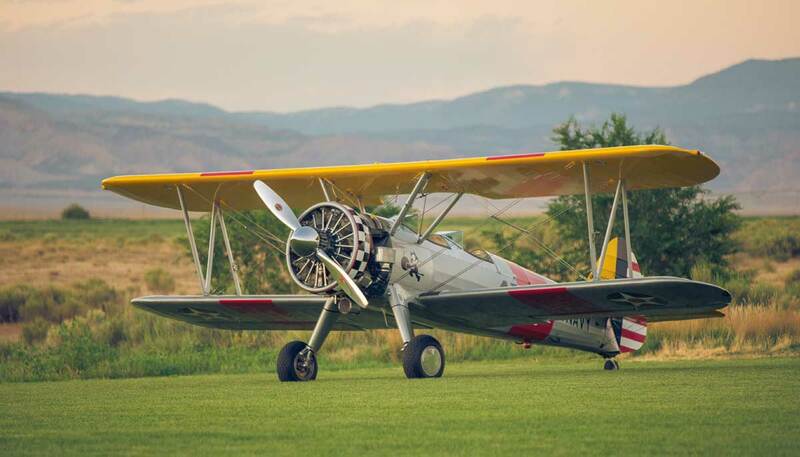 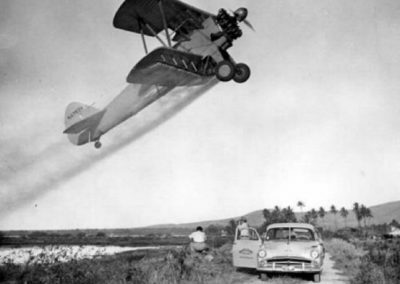 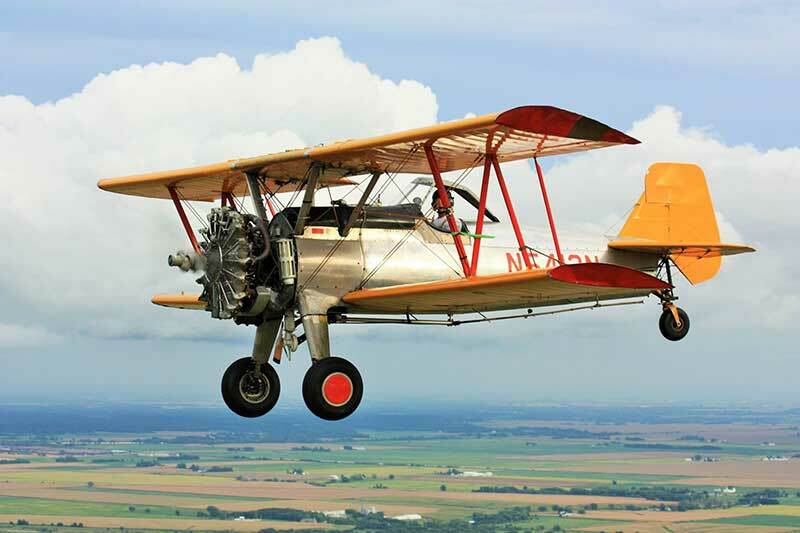 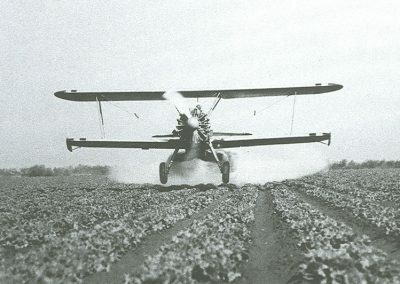 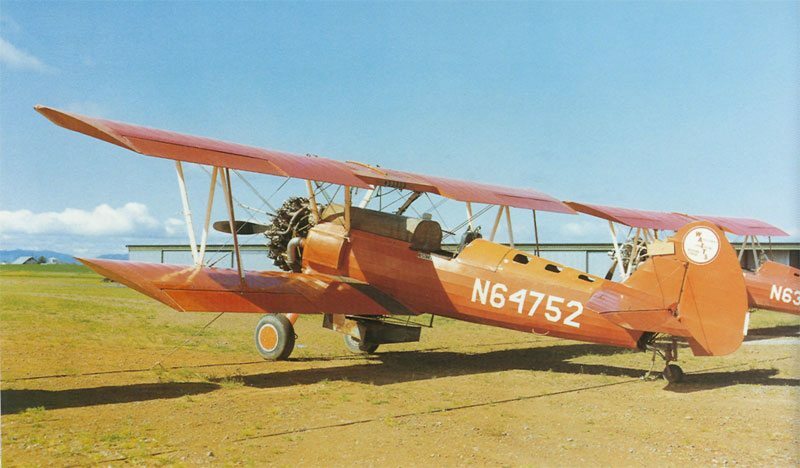 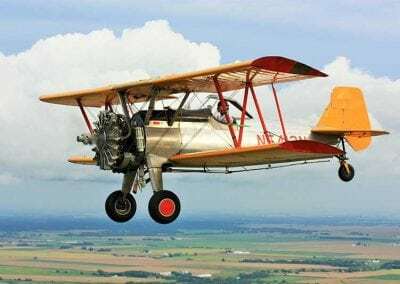 The majority of the Stearmans in the late-1940’s were dusters, sprayers and seeders that were the backbone of the agricultural fleet. 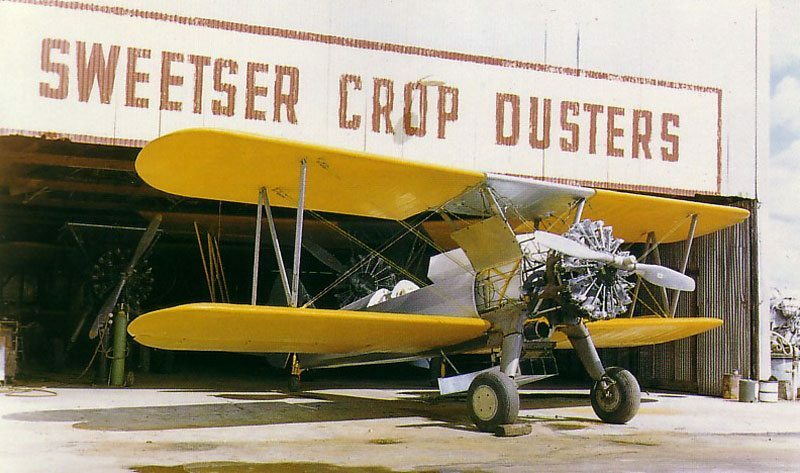 Most of the “dusters” were re-fitted with the 450 h.p. 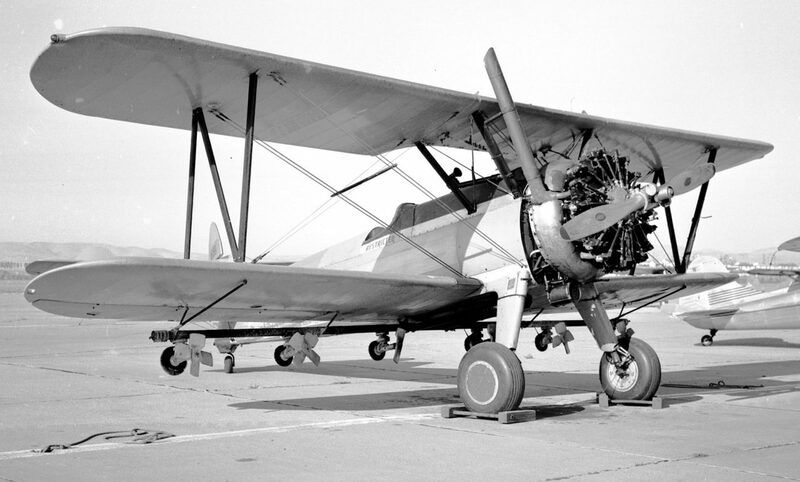 Pratt & Whitney R985 “Wasp Jr” engines, which were also readily available and cheap as war surplus. 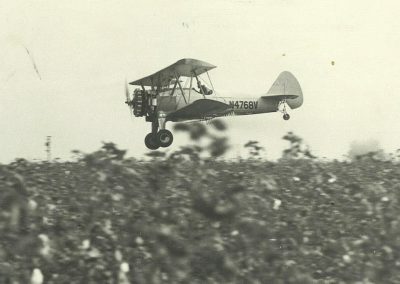 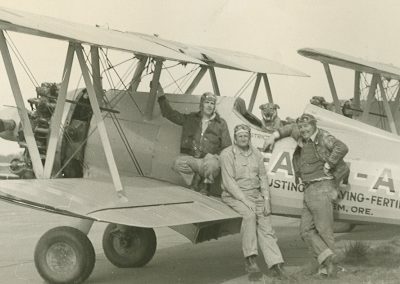 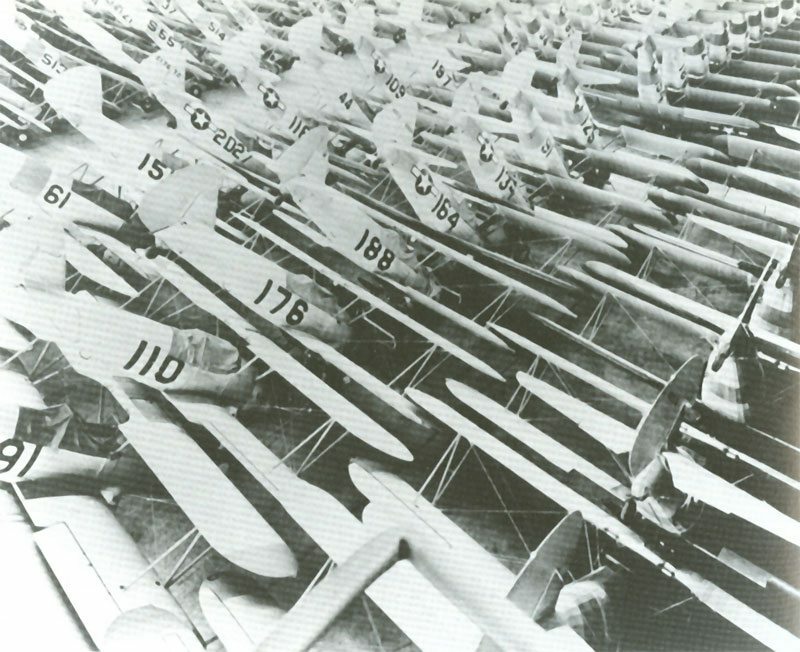 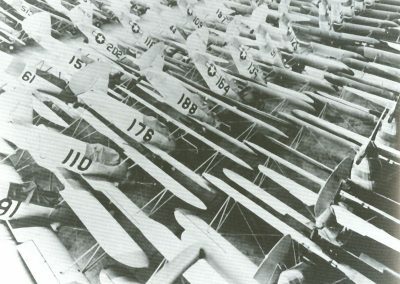 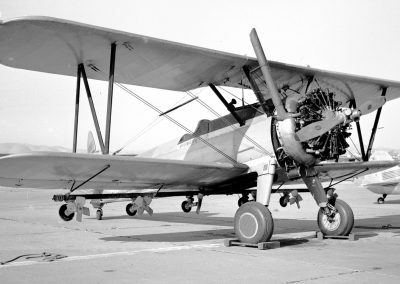 The Stearmans dominated the duster fleet for over two decades until they were finally replaced by new designed-for-the-purpose ag planes.